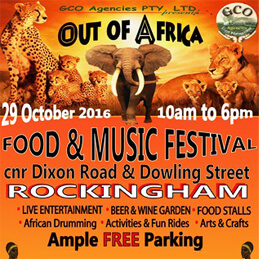 Rockingham is a popular destination offering a wide range of visitor experiences and activities. Find events that interest you, no matter your tastes. Rockingham Apartments are proud to be a major sponsors of this event. We are excited to announce the dates for the FINAL stop of the 2016 Hydrofoil Pro Tour. 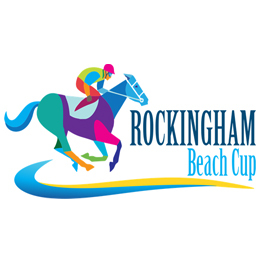 Hosted by the Rotary Club of Palm Beach WA (inc.) the day will feature six races along the white sands of the magnificent Rockingham Beach, with the back drop of Mangles Bay and Palm Beach. A short ferry ride is all it takes to meet the world's smallest penguins. 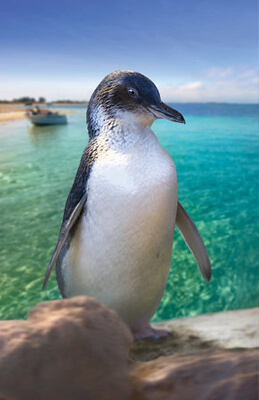 It only takes an hour to see the penguins but if you have more time swim, snorkel, explore or relax and enjoy this beautiful, unspoilt nature reserve. 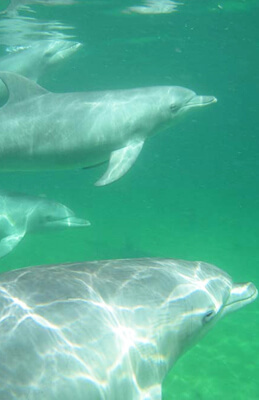 Experience the ultimate marine wildlife encounter with Australia's original and multi award winning wild dolphin swim cruise. With over 20 years of experience, friendship and trust we offer a unique opportunity to swim with these fascinating creatures in their natural environment. 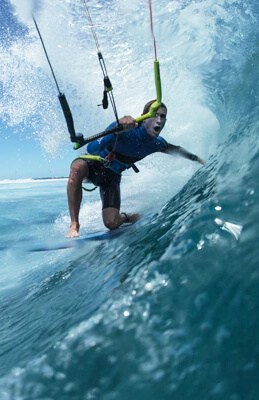 Nestled on the beach at Safety Bay, arguably one of the best flat water kiteboarding locations in the world, we bring the world of kiteboarding and stand up paddle boarding to you. 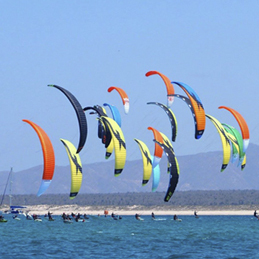 With a seasonal visitor list boasting more freestyle kiteboard world champions than we can count, and the sparkling waters of the Shoalwater Islands Marine Park as our stand up paddle playground, this is something special that you will not want to miss.